When it comes to fantasy movies, immediately the first thing to come to mind are popular titles like “The Wizard of Oz”, “The Chronicles of Narnia”, “Alice in Wonderland”, “The Lord of the Rings” and “Harry Potter”. These are all great, but there are so many other terrific fantasy movies that aren’t given nearly as much attention. They fall by the waist side and are often ignored by the general public. 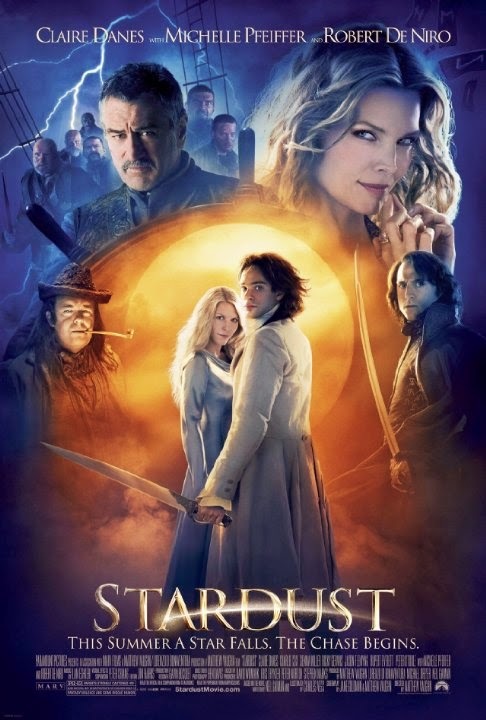 Well, if you love fantasy movies, then you shouldn’t miss this list because I’m counting down ten less appreciated fantasy flicks that shouldn’t be missed. 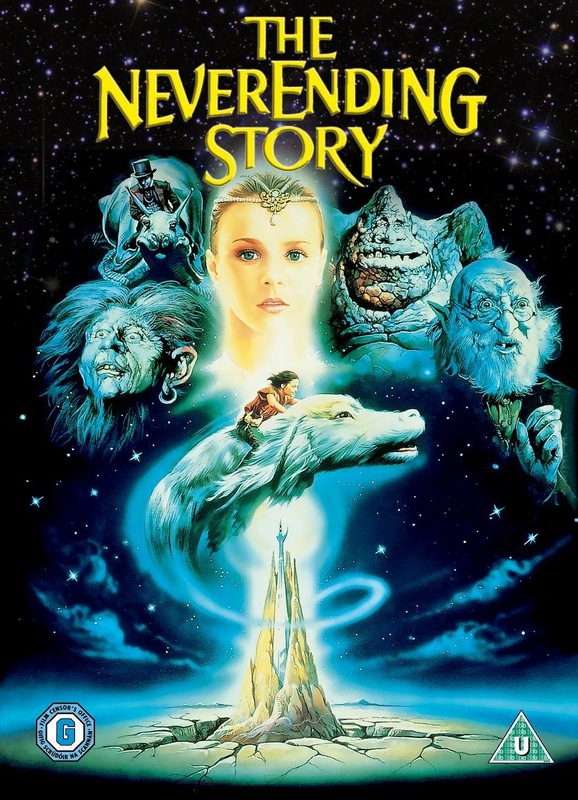 A fairy tale about Unicorns, trolls, dwarfs, elf’s, sprits, a princess under a spell and a monstrous villain played by Tim Curry, what’s not to like. Actually, the movie has problems ranging from an aimless plot, to mediocre characters but the whole reason it makes my list is because of Ridley Scotts directing skills. This is the guy who did movies like “Gladiator” and “Alien” and he knows how to bring an environment to life. 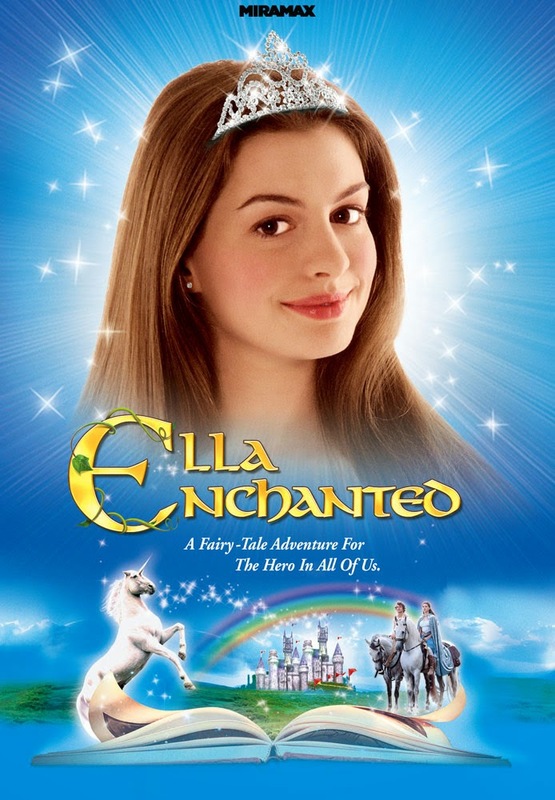 Weather the story takes place in a dark, elaborate castle or a colorful, magical forest, every location has this enchanting, dream-like atmosphere that submerses the viewer into this magical realm, better than most other fantasy films. 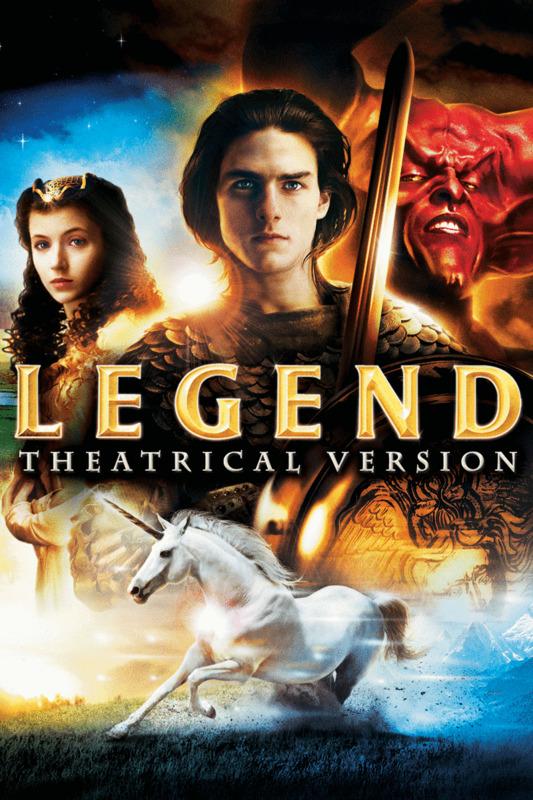 It’s certainly isn’t a movie for everyone but fantasy lovers will have to give it a viewing. While this movie is regarded as a cult classic, it still isn’t a house hold name like “The Wizard of Oz”. 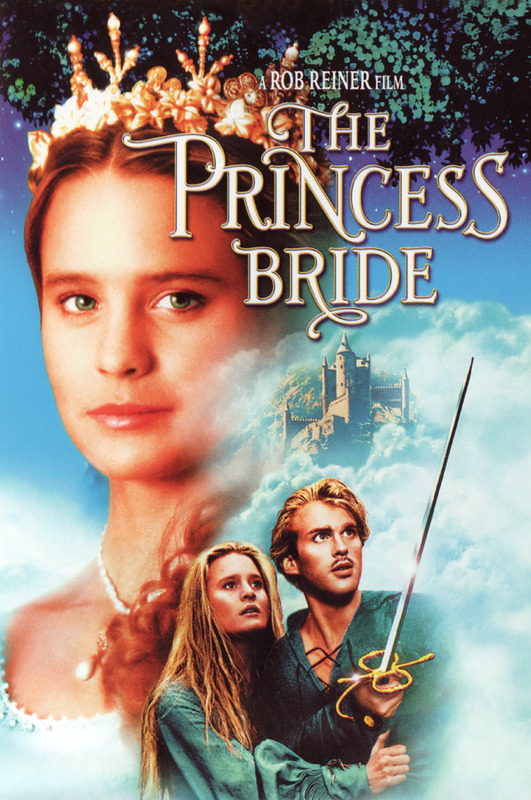 “The Princess Bride” takes an age old damsel in distress story and makes it a smarter, more refreshing experience. It’s all about two lovers that confront several obstacles in a fantasy setting, and more then anything, I just love the simplicity of the whole experience. It’s just a sheer delight from start to finish, with lots of comedy, swashbuckling action, romance, a magical Kingdome full of awesome creatures and memorable characters. Here’s yet another romantic journey set in a magical Kingdome but it’s very faithful to the spirit of an enchanting fantasy adventure that’s very healthy for the young of heart to experience. The film walks a fine line between original and generic, but with just enough off-kilter humor, whimsical charms and multiple tones to make it appealing for a wider audience. 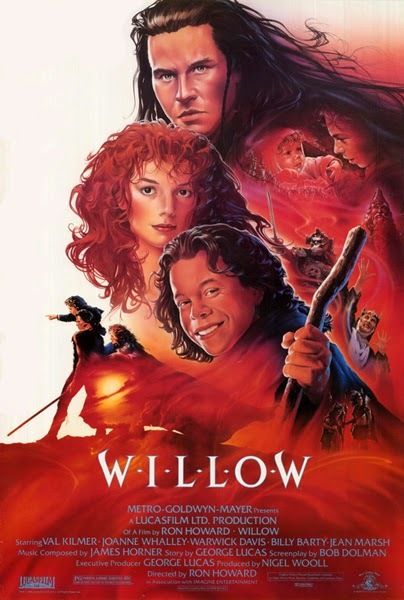 Of cores the biggest ace up this movies sleeve is the cast, most especially Michelle Pfiffer who plays one of the most memorable witch's in film history. If you thought that Jim Henson’s only specialty was bringing the Muppets to life, he also had a talent for creating dark, imaginative, mystical realms with all kinds of elaborate sets and technical wizardry. 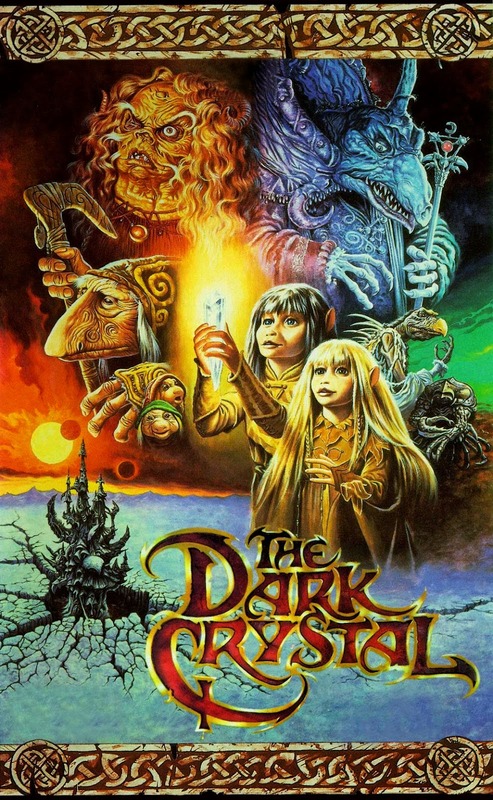 “The Dark Cristal” is one of his most unique movies, taking a far darker and more intense tone then his lovable Muppet characters. 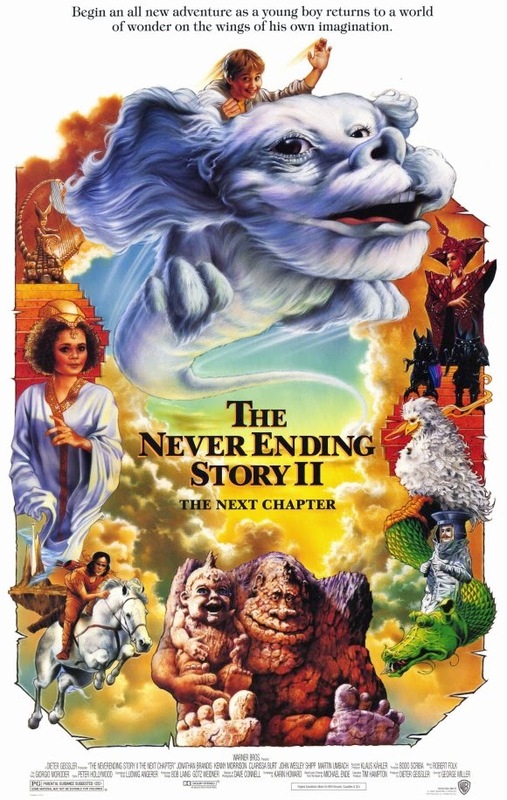 While the story is generic and the narrative is very messy, the film is still a visual splendor, full of creative designs and some awesome puppets that represent an unfortunate dying art in film today. Jim Henson would also combine his talents with George Lucas (the creator of Star Wars) to create a twisted fantasy flick with some of the most elaborate practical effects and animatronics you’ll ever see. 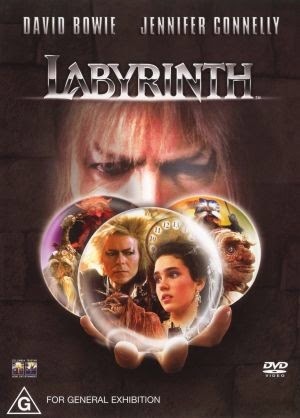 His 1986 picture titled "Labyrinth" is another one that shouldn't be glossed over. 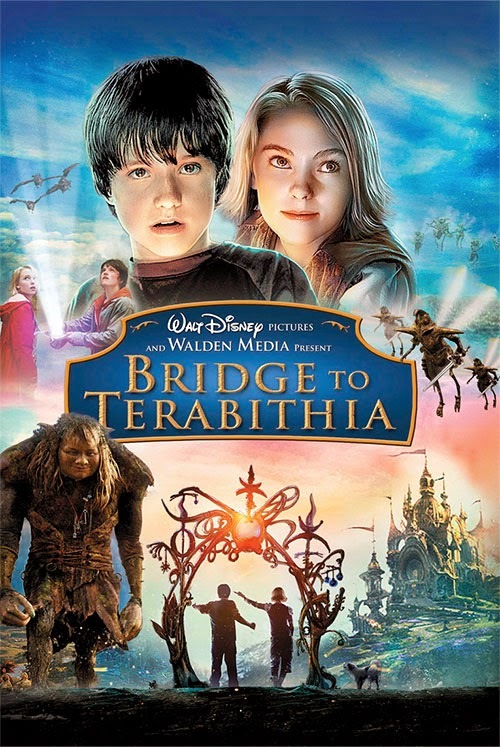 When an infant baby is held prisoner at the center of a goblin city, it’s up to an older sister played by Jennifer Connelly to embark on a quest to save him. 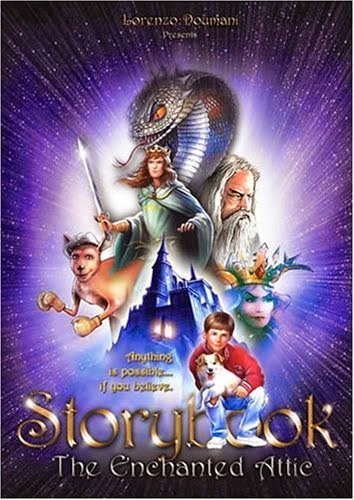 There may not be much more to the story then that but it’s undeniably an imaginative, visual experience that features one of the most memorable fantasy worlds of all time and has a strong atmosphere to boot. 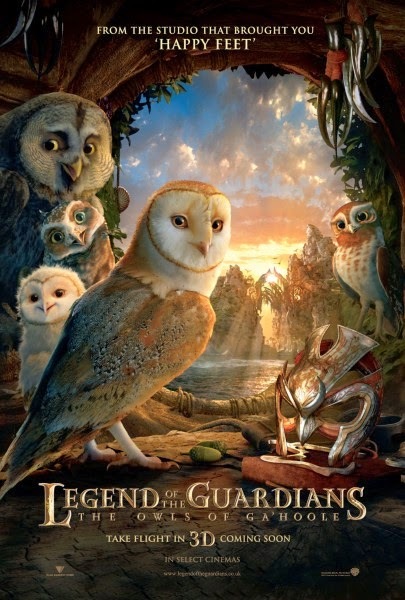 Imagine an epic medieval spectacle with an engaging story, menacing villains, intense battles, deep character conflicts and a surprisingly dark tone, then imagine all that ... just with Owls as your main characters. I’m sure that sounds very silly but this movie is actually more epic then most live action adventure flicks that come out now days. The film is just rich with atmosphere, breathtaking visuals, a captivating musical score and some truly impressive action scenes. It’s just a very unique experience that plays with your expectations and is worth checking out. This is perhaps one of the darkest fantasy movies to show your child, however it’s the films ambitious and adult tone that make it so good. The premise goes like this, the real world is losing its sense of imagination and as a result a fantasy world called Fantasia is slowly dying. Now the survival of this world depends on an imaginative young boy who loves fairytales and literature. It may sound silly, but it’s all conveyed very effectively, with some legitimate drama, subtle thought provoking themes, an awesome soundtrack, imaginative creatures and one of the most captivating magical worlds you’ll ever be transported to. 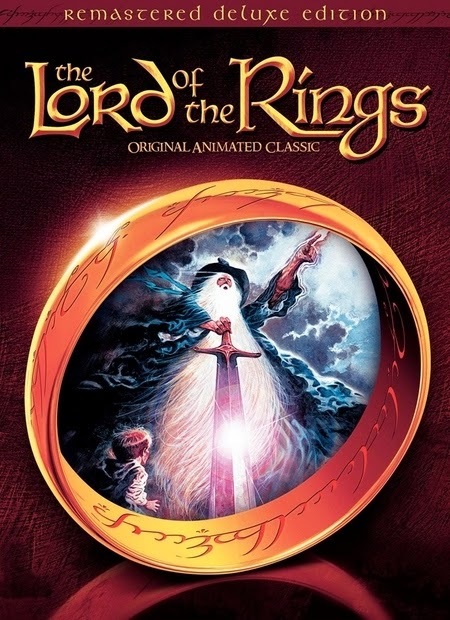 Director Ron Howard and executive producer George Lucas deliver a fast passed, sword and sorcery adventure film from the 80’s, and personally one of my favorites. Famous midget actor Warwick Davis plays a dwarf who’s on a quest to protect an infant princess from an evil witch. On his journey, he teams up with a swords men played by Val Kilmer, in perhaps his most energetic performance ever. Along the way they encounter all kinds of mystical creatures including dragons, fairies, goblins and all that good stuff. The film also combines elements from other classics like “Snow White”, “The Ten Commandments” and of course “Star Wars”, but with its own personal touch. If you love fantasy flicks, this is one you really shouldn't miss. It’s got high production values, very impressive special effects for the time, a fast pace and charismatic performances. 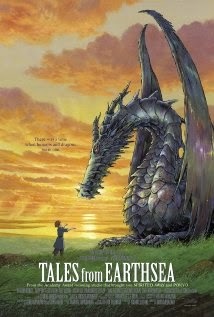 From Studio GHIBLI, the same talented creators of Anime classics like “Spirited Away” and “Kiki’s Delivery Service”, comes the 2006 Anime picture “Tales from Earthsea”, which is based on the book series of the same name. When a young prince named Arren murders his father, he soon realizes that he must battle the dark side of his very soul, because he truly loved his father and apparently had no control over his own actions. Prince Arren teams up with a mysterious Archmage who vows to help our hero concur his demons before he can concur his enemies and along the journey they encounter Dragons, an evil wizard and a young woman with a burned face … yet she’s actually more beautiful than any stereotypical princess. This is the kind of fantasy movie that Hollywood needs to make more of because it doesn’t focus on big battles or over blown spectacles. This movie is all about these interesting characters, and this mystical world that’s just dripping with atmosphere. The music only adds to the cob wonder that the setting creates, the animation is sensational, and there’s this subtle laid back tone that allows you to be fully submersed in this world. It has the buildup and high stakes of a fantasy epic, but it also has deep topics on the importance of life and just makes the film feel like something special. We all know and love “The Wizard of Oz” right, it’s a cinematic gem that no family should be without. There’s been several spin off movies over the years and while none of them are on par with the original, some are still really good in their own way. 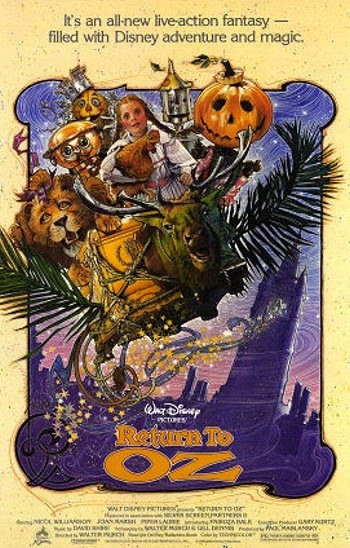 “Return to Oz” is arguably the best spin off film and one of the most under-appreciated sequels ever. 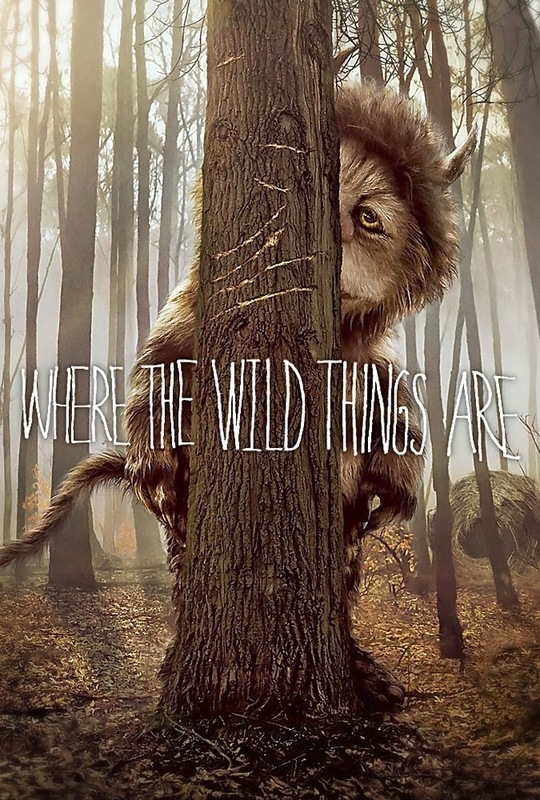 It’s a dark and twisted film with some scary imagery, but the dark elements are nicely balanced out thanks to a cast of wonderful new characters and the new lead girl who plays Dorothy is wonderful. There’s also a lot of creativity in this film and some fascinating stop motion animation. With so many puppets, impressive effects and giant sets, the film can easily win anyone over on just a technical level. But it’s not just visually impressive, there’s still a lot of charm to the movie, some very lovable characters and there’s even a lot of heart in this movie. It’s certainly not as good as the original but it’s a great fantasy adventure all on its own. 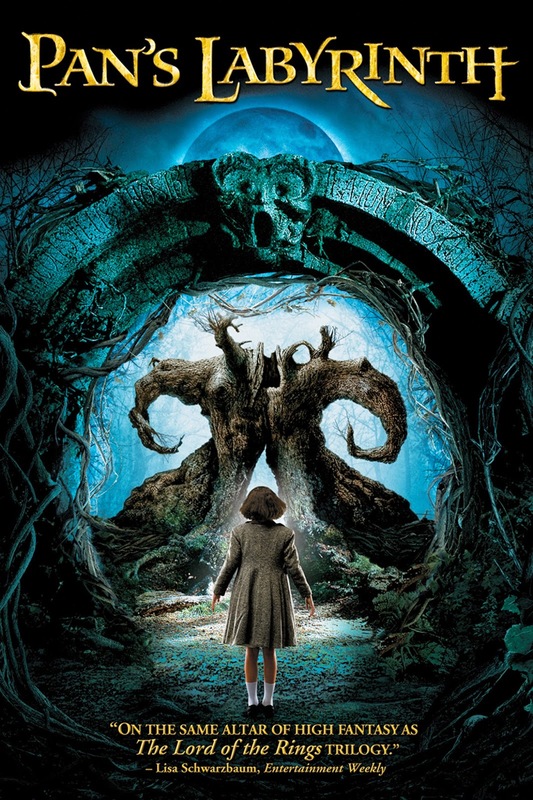 Usually when watching a fairytale, we’re submersed into completely magical worlds, but “Pan’s Labyrinth” is perhaps the most unique fantasy movie I’ve ever seen, telling a story that has just as much to do with the real world as it does with the fantasy world. It’s an absolutely spellbinding tale of a girl who has to face the sheer horrors of both fantasy and reality, which culminates into one of the most beautiful movies I’ve ever experienced. It’s a story of self sacrifice, finding hope in the darkest of times and it’s easily one of the greatest fairytale movies I’ve ever seen.